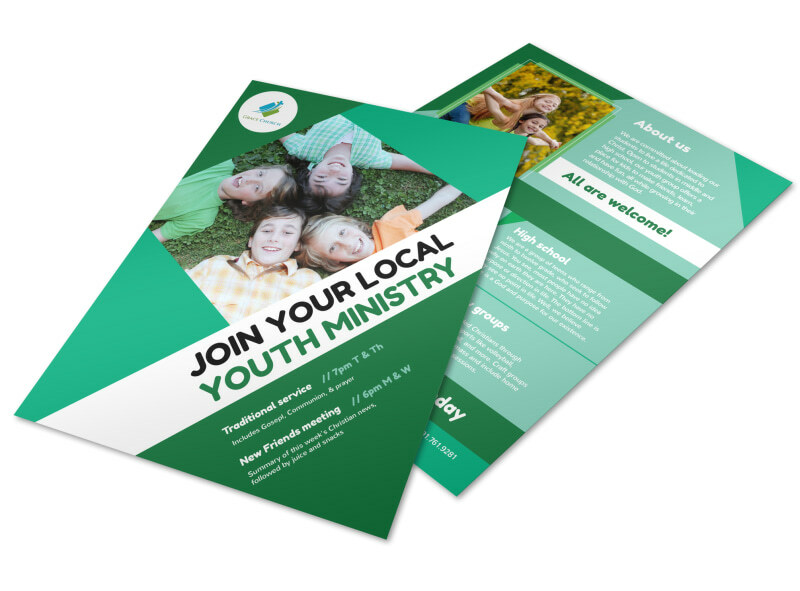 Customize our Church Youth Ministry Flyer Template and more! 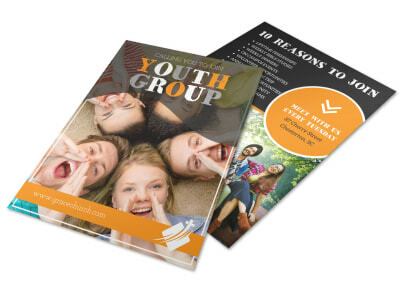 Appeal to youth to make their free time count with a flyer advertising the perks of joining your ministry’s youth group. 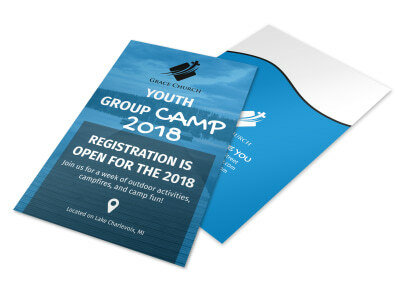 Provide details about what your group has accomplished and future plans for the group along with photos of past events, retreats, and more. We offer print services for your finished design, or you can print your flyer design yourself for faster service.